Come aboard and sail to the charming Île de Batz, just 15 minutes from the mainland. In summer, explore Morlaix Bay and Batz leaving from Trébeurden, Locquirec, Morlaix, Plougasnou, Carantec and Moguériec during a boat trip. 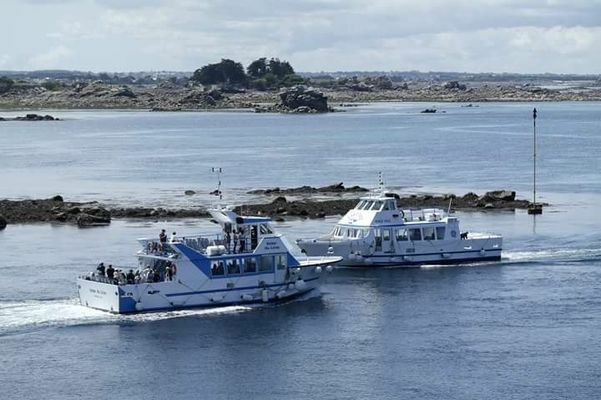 From Roscoff, you can explore the Bay and River of Morlaix, and sail around Batz.